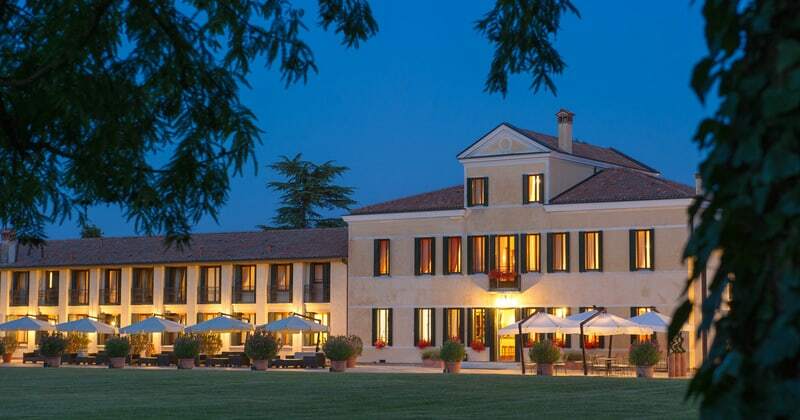 Relais de Monaco is a stunning Venetian Villa dating back to the 19th Century, benefiting from a great location between Venice and the Prosecco countryside. The hotel perfectly combines elegant traditional furnishings with luxurious modern facilities. The spacious rooms, as well as a wide range of high-quality services offered on site, will ensure guests enjoy a relaxing and memorable stay. 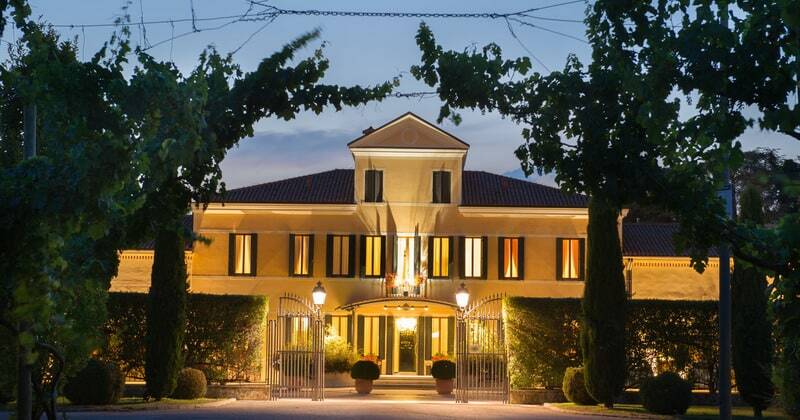 Ideally located in the Ponzano Veneto countryside, the hotel boasts a quiet situation, only a few kilometres away from the historic city of Treviso. A half hour drive will take you to the picturesque town of Conegliano at the heart of the Prosecco vineyards. The quaint town of Valdobbiadene is about an hour’s drive. The iconic city of Venice is only 40 minutes away by car. La Vigna Restaurant serves a good number of delicious traditional Venetian dishes accompanied by a selection national and international wines. 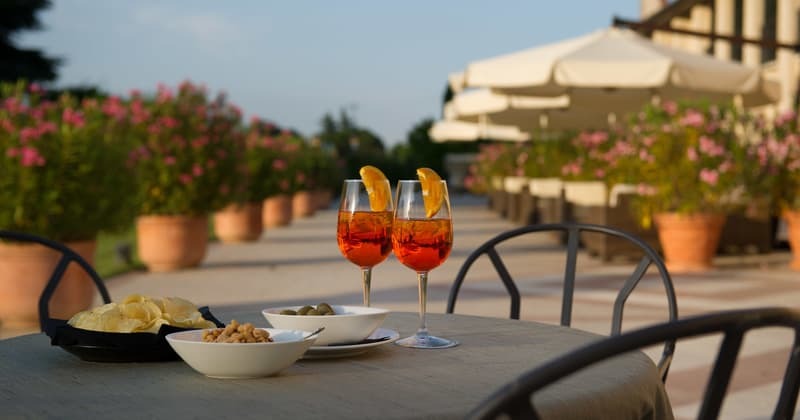 The charming terrace is open during the summer season. A golf club is also available as part of the structure, as well as a games room, a conference room, a bar, a tennis court, a wellness centre with sauna, a gym and a gorgeous outdoor swimming pool. 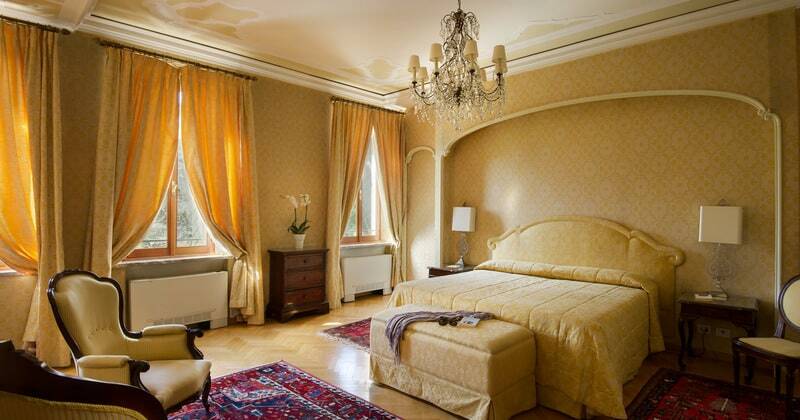 Relais de Monaco has 79 spacious rooms, decorated in a contemporary or traditional Venetian style. Each room has a luxurious marble bathroom, a relaxing small lounge area, all the modern comforts, and a lovely view of the park, the pool, the vineyards or the garden. Room grades include Comfort Rooms, Comfort Family Rooms, Classic Junior Suites and a Prestige Suite.